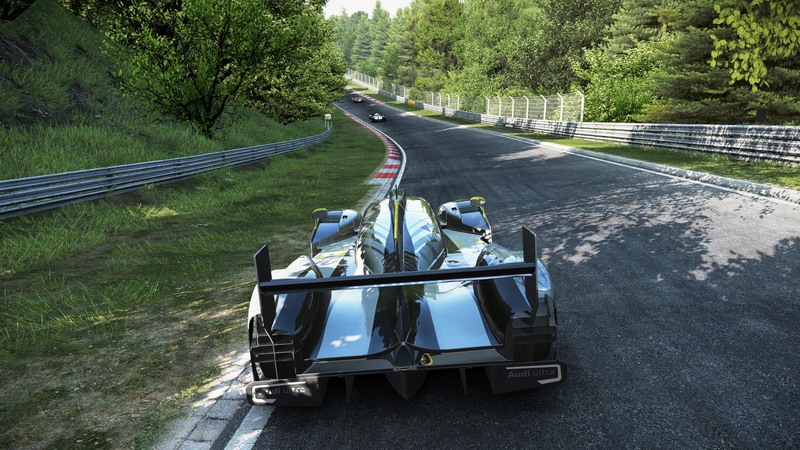 You can check out our the previous detailed coverage of Project CARS here. That’s about all we have for now at our end. Do share your views with us in the comments section.